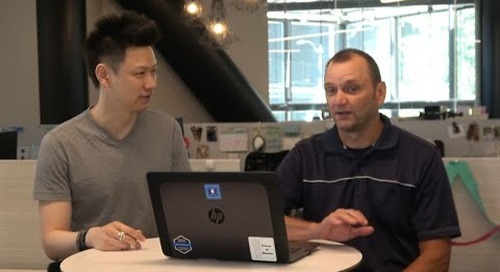 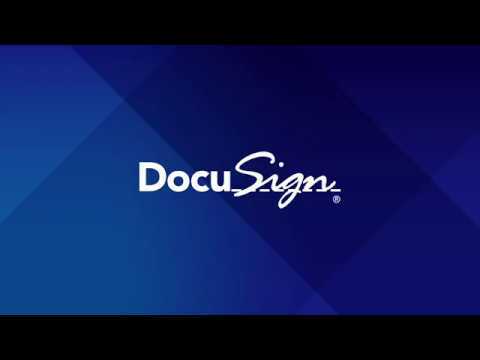 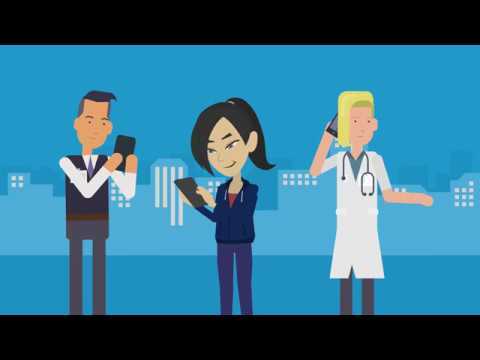 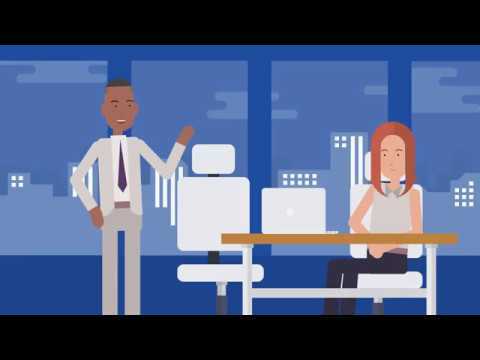 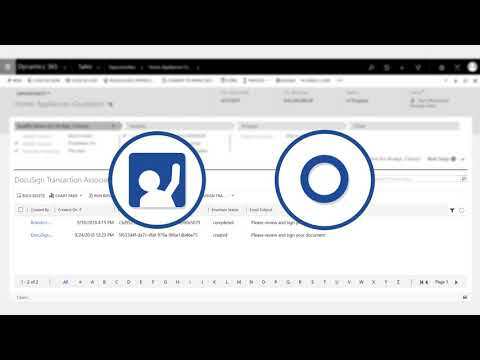 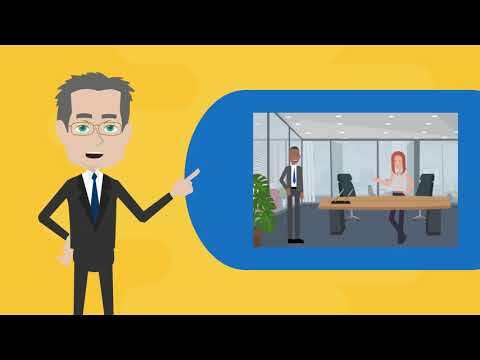 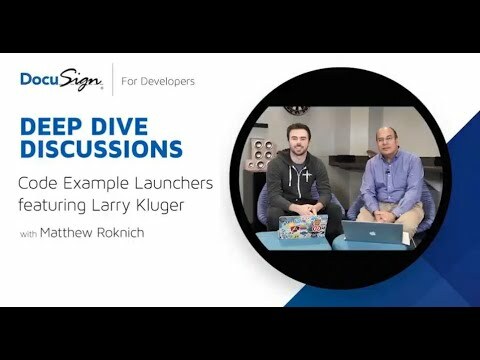 DocuSign Developer Center - http://bit.ly/2BqesM4 Aaron Liao talks with Dewey Wald, DocuSign’s Principal Software Architect. 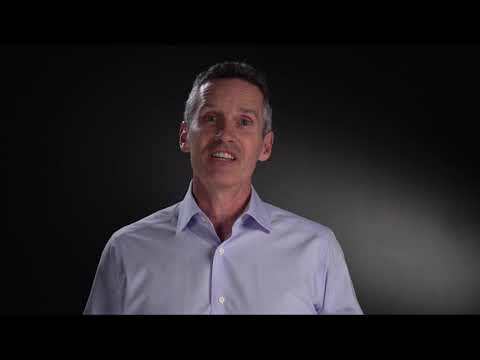 Dewey demonstrates conditional field logic in a sports signup form, taking it from blah to rah. Conditional fields allow you to manage sets of fields driven by specific actions. 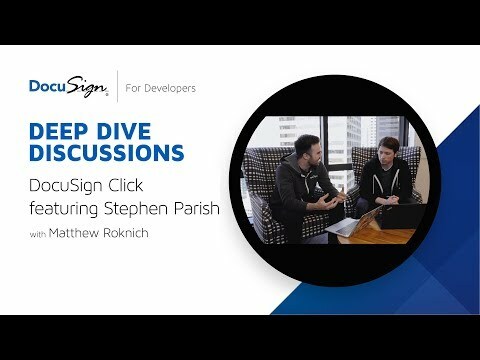 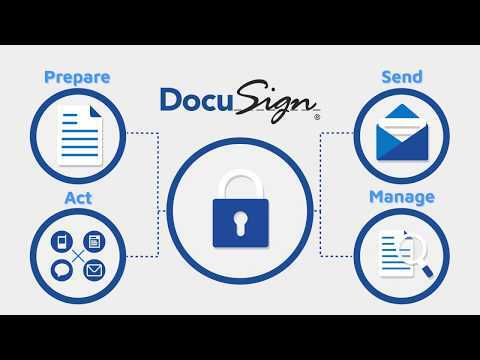 DocuSign Developer: Deep Dive Discussions covers basic to complex DocuSign API use and insights from our experts. 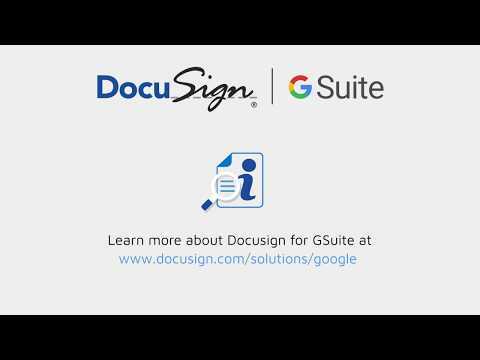 Visit http://bit.ly/2BnB3Jj and sign up for our newsletter, or follow us on Twitter at @DocuSignAPI for series updates and everything you need to know to take your organization from code to commerce.